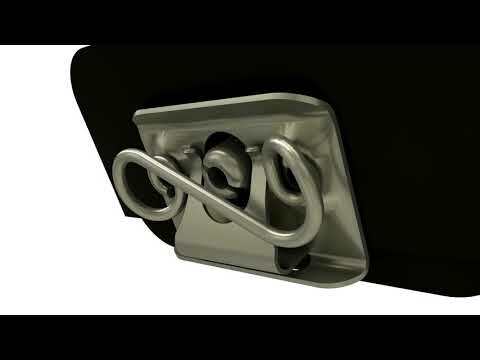 The smooth operation of the E3 VISE ACTION® Compression Latch design aligns the cam behind the frame and draws it up tight with a single continuous half-turn motion. 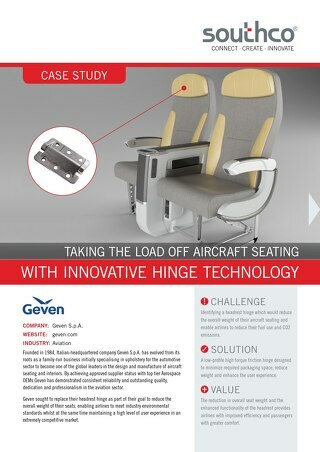 This case study explains how Southco helped Geven enhance the functionality and reliability of their passenger seat headrest design with a lightweight, constant torque hinge solution. 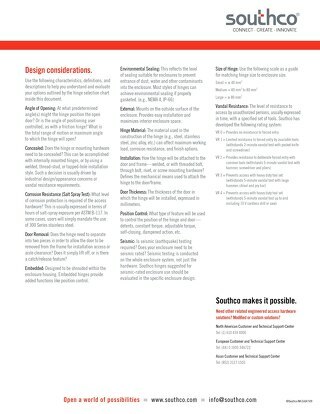 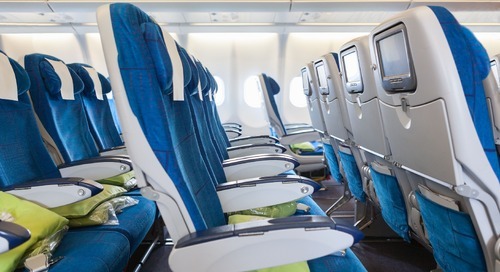 Southco's Aircraft Seating Infographic provides insight into how to improve seat design by incorporating proven mechanisms that can boost ergonomic operation and ease of use.  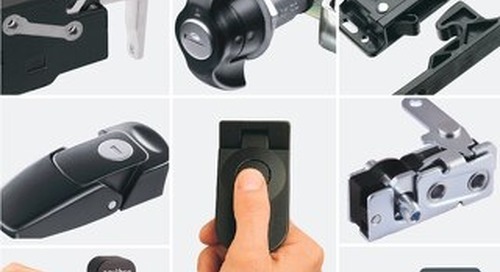 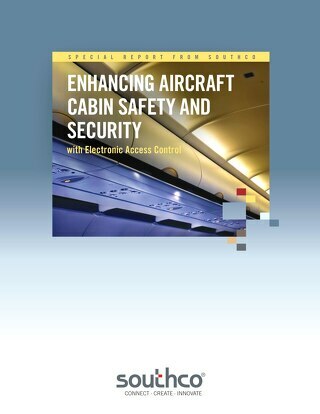 This article explains how using standardized access hardware solutions allowd weight to be conserved across aircraft interior applications while ensuring reliable operation of passenger touch points. 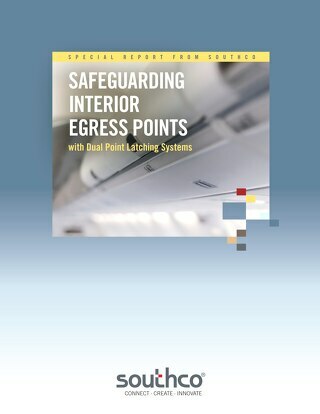 This video explains how to reduce application weight and increase cabin feature density for aerospace applications with secure latching and reliable positioning solutions. 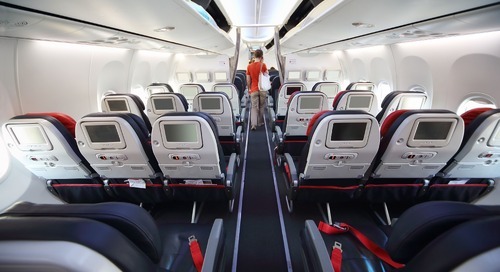 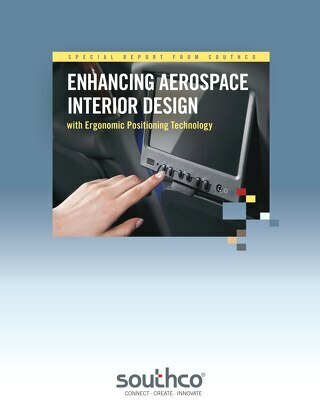 This article explains how aircraft interior designers can maximize the passenger experience by adding lightweight materials at the “touch points” where they interact with the seat itself. 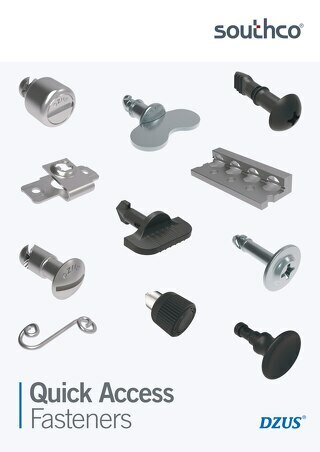 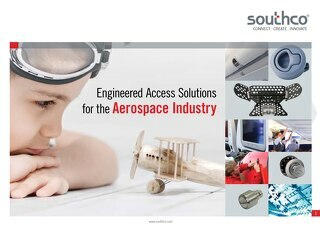 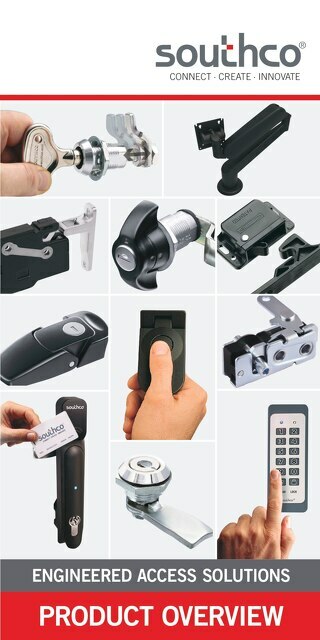 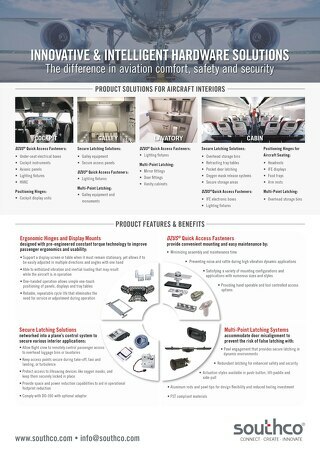 This brochure contains solutions for Aerospace industry requirements for strength, durability and compliance, while enhancing passenger comfort, and providing enhanced safety and security.